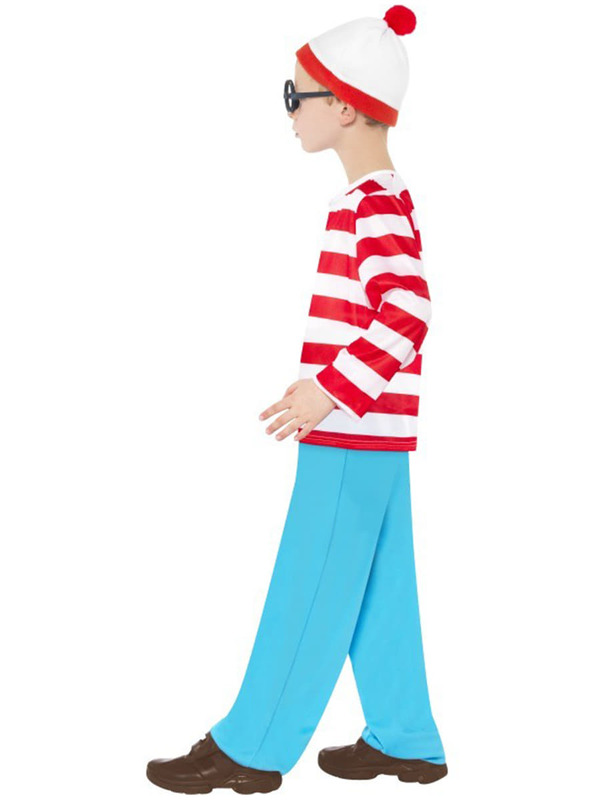 Includes a pair of blue trousers, red and white striped shirts, matching hat and Wally's trademark glasses. 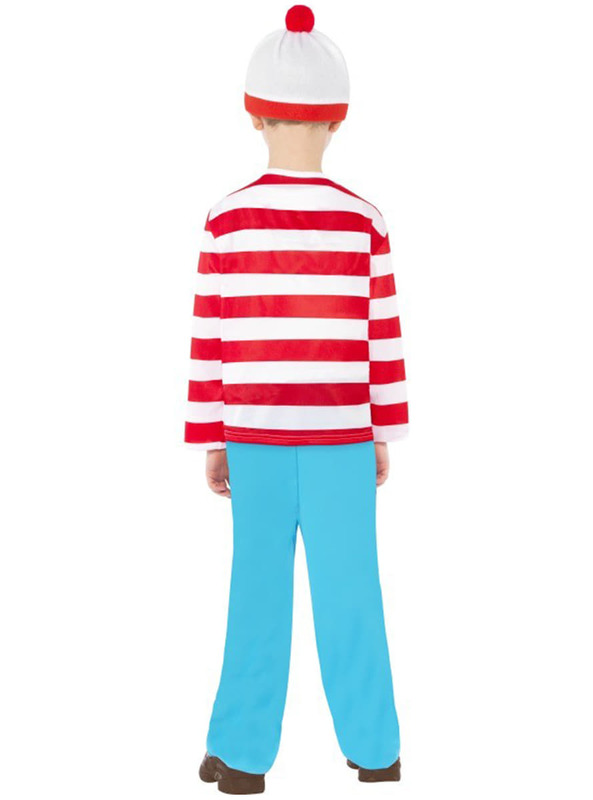 Upload your photos to Instagram with the hashtag #funidelia followed by #funidelia11256. 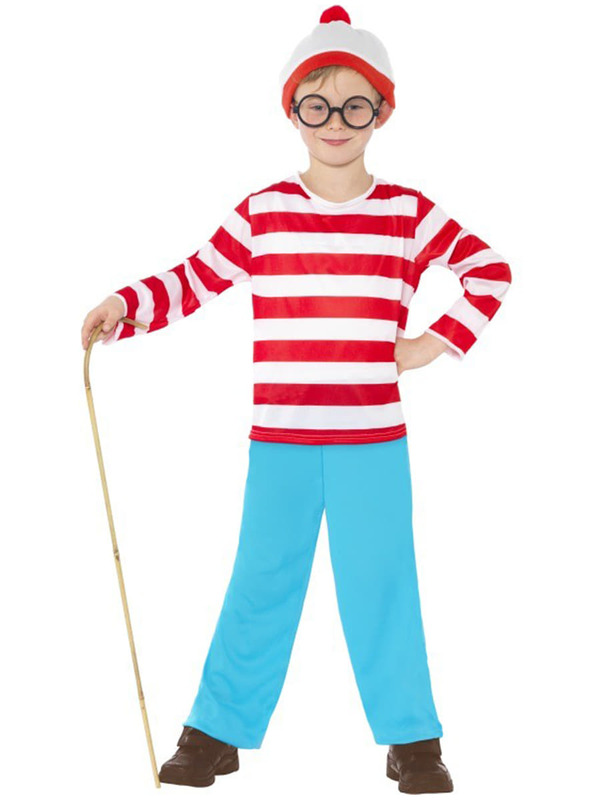 Product Rating: "Wally Child Costume"